Paint is such an important feature in a home, especially in the kitchen! This week I want to discuss all things kitchen, so let's start with the most basic (and important part) of the kitchen! From the Pinterest pictures and magazines I've seen, white kitchens are making a strong presence in the kitchen realm. How can you not love a classic and clean look? Creamy walls look fabulous against a great neutral granite countertop and white cabinets. You really can't go wrong with this look! My kitchen is a shade of blue, because blue brings joy to me. This beauty is a nice mix of grey and blue. The color of cabinets can range from white to browns. Everything looks stunning against a color like this. 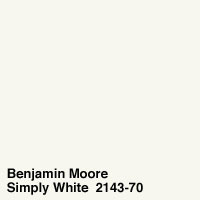 Stick with neutrals such as browns and whites when picking a color like this. I promise, it'll look astoundingly beautiful! Everyone has a favorite color when it comes to painting, mine is a great warm taupe. It's so versatile and really looks astoundingly beautiful in a kitchen. 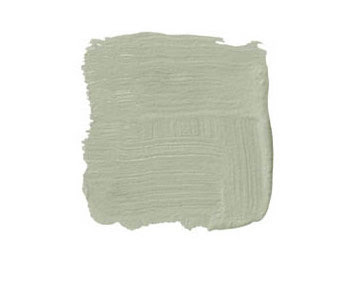 This color is a perfect neutral with a little more warmth than a white. 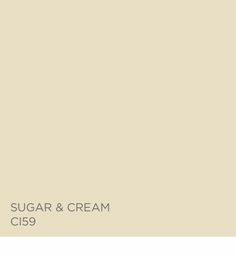 Brown and white cabinets would look ideal with this color. One of the best ways to spruce up this color in the kitchen is by adding color pops with kitchen linens and dinnerware. Want to go bold with your kitchen? A sage color is a really beautiful way to add a big WOW to any kitchen. One rule of thumb is to stay in colors that go along with food and herbs, such as sage. A dark brown cabinet with warm colored countertops would be the ideal match for this color. It really is dreamy and now I want to re-paint! What kitchen paint color is your favorite? I love all of these colors. I want a crisp white kitchen someday for sure. 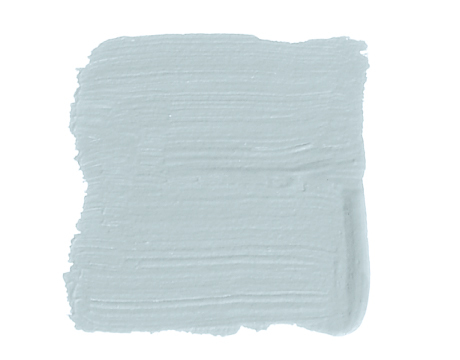 Such a pretty shade of blue for your home! These are such elegant colors. Love! My favorite is the shade of blue! It reminds me of the kitchen from my childhood. Love these clean colors. Our kitchen is oak and I'd love to paint our cabinets a pretty white but with black appliances, I just can't pull the trigger quite yet! I love the blue shade of your kitchen. I love the idea of a dark gray kitchen in a bright room with lots of natural light and all white cupboards/counter tops! I love the blue and olive shades! I can't wait to have a house where I can finally paint! 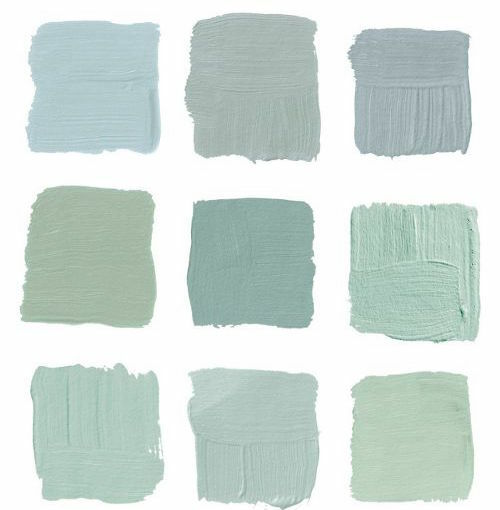 These are all such soothing shades for the kitchen... my whole house is beige on the inside because i really like soothing colors! Love that your kitchen color brings you so much joy! I love blue. It's so calming and serene. 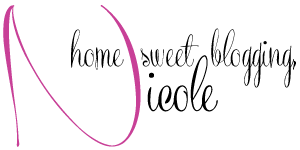 Your color picks are gorgeous! Love the colors you picked out, that sage looks gorgeous! These are all so gorgeous! The shades of green are my favorite. I love how you stuck within a color range! I like the sugar and cream color because I think it would be so easy to design around that one! I really love the first one, the gray/blue. It's the perfect color for a kitchen. It's soft, light and it's definitely not overbearing! Great pick! 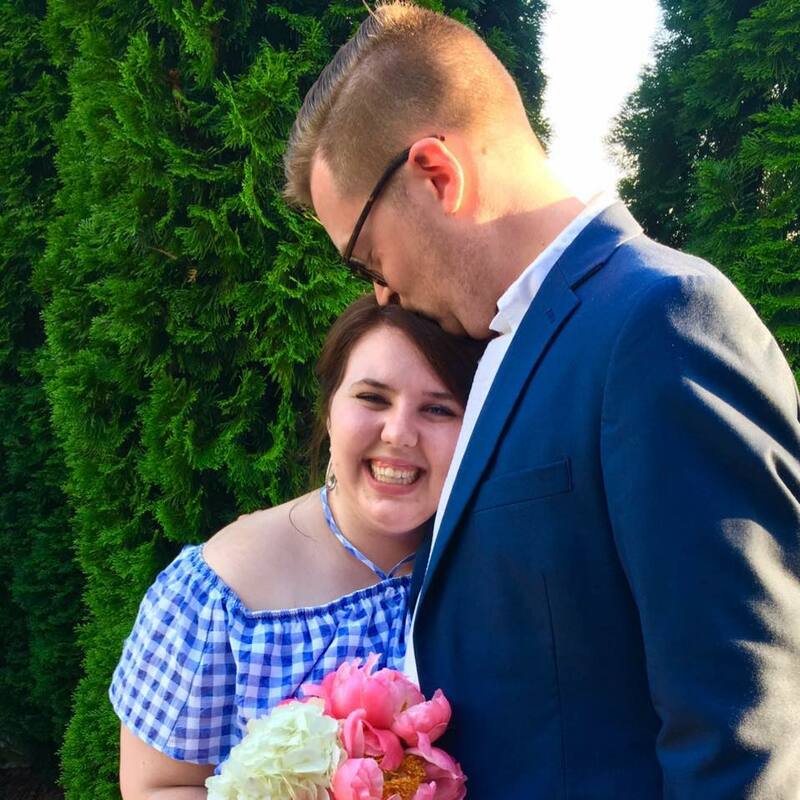 Confession - sometimes my boyfriend and I go to Lowes and look at kitchens and cabinets! I love the colors that you selected. My best friend just purchased her first home, and I feel like y'all have similar taste, because she used super similar colors! I've always wanted a really light bluey-grey (almost white but not) in my bedroom. I think the color is open and airy but still brings a pop of color. Simply White is gorgeous! I think after living in student apartments, I never want to see cream colored anything again. I am definitely loving blue/grey tones lately! If I could paint my walls, this is definitely what I would choose! I'd love to have a crisp blue kitchen mixed with plenty of whites and greys! Such pretty neutrals for any kitchen!